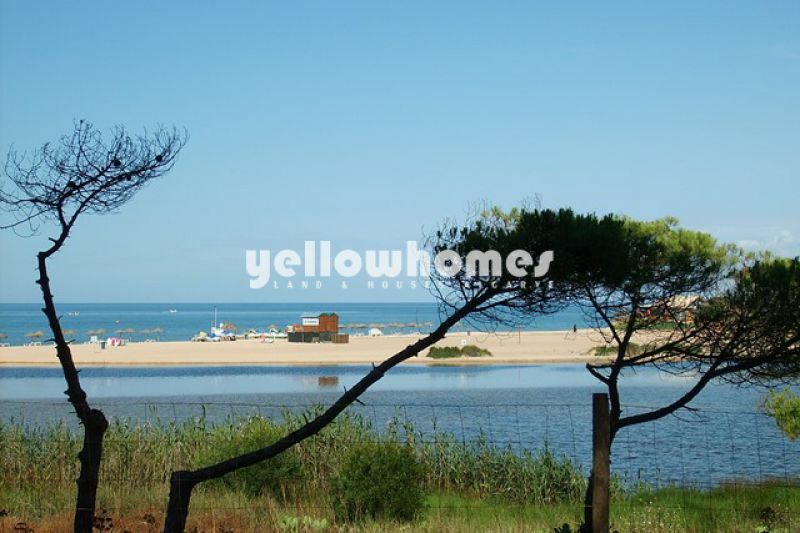 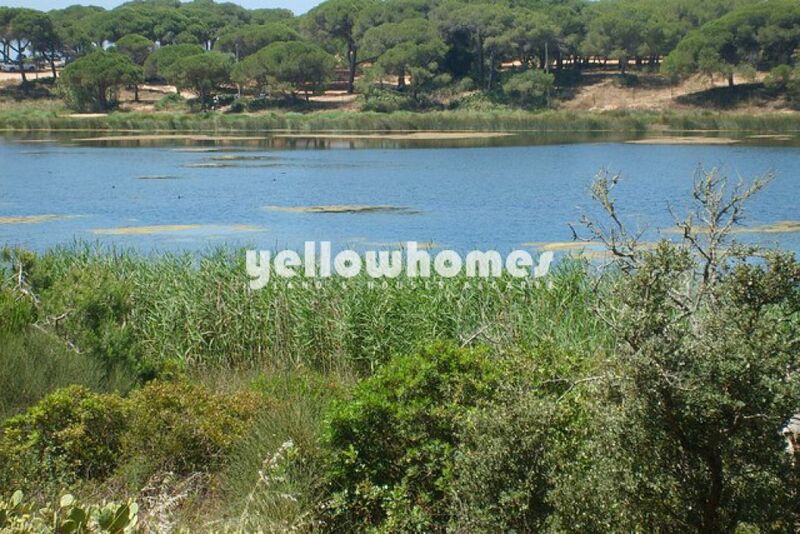 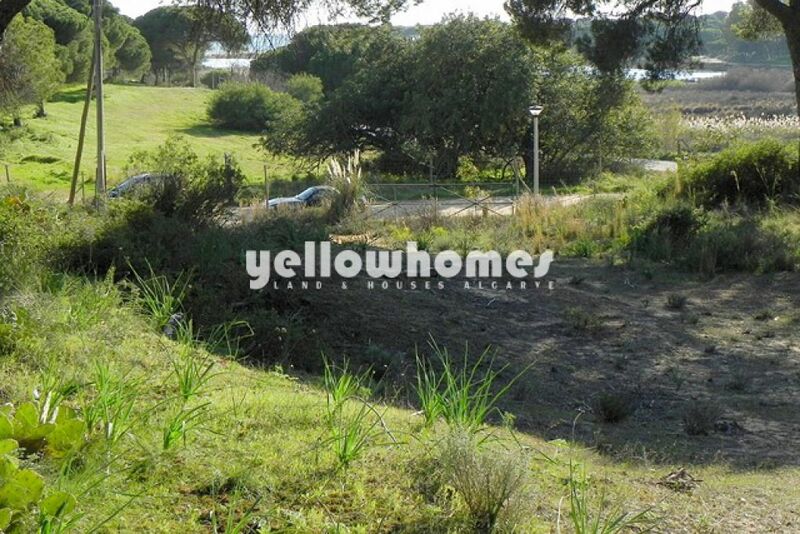 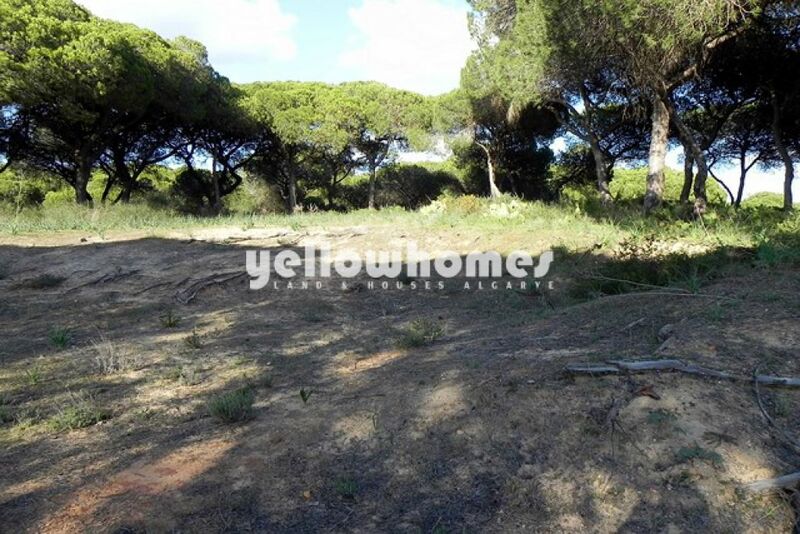 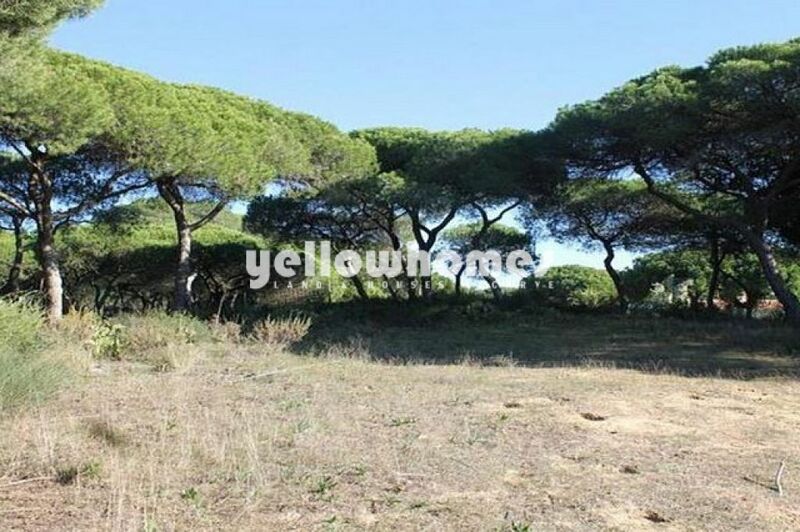 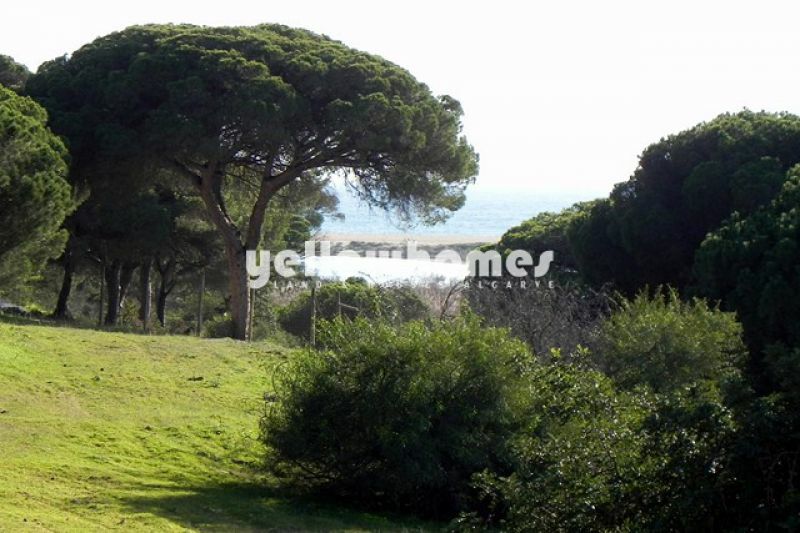 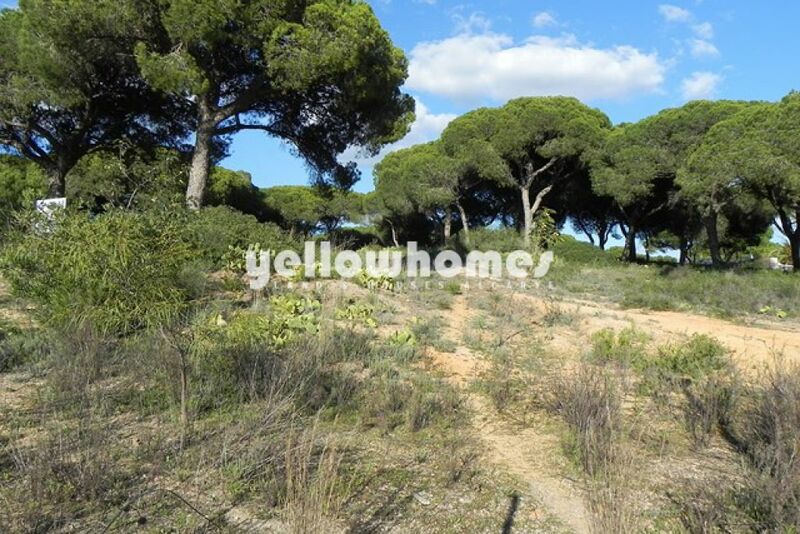 This unique plot, is probably the last one closest to the beach in the area of Fonte Santa next to Vale do Lobo. 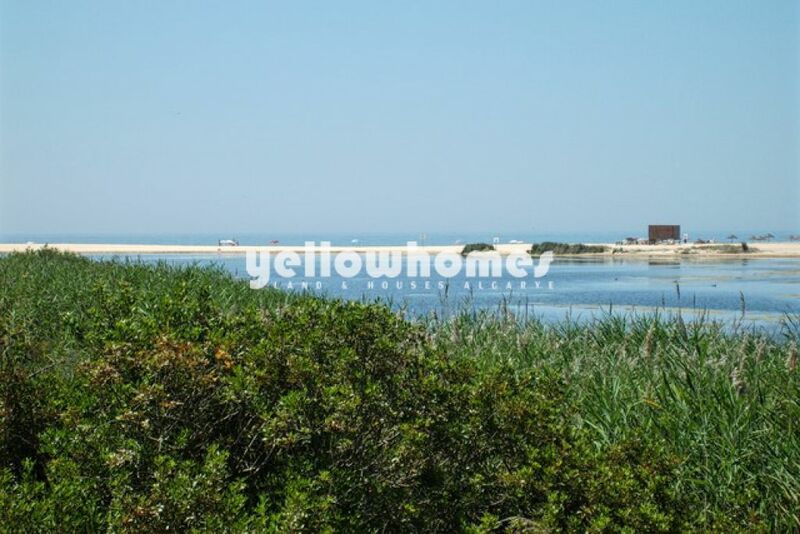 Only a few metres from the fabulous Trafal Beach, this plot is placed in a unique setting proving a true feeling of the local habitat. 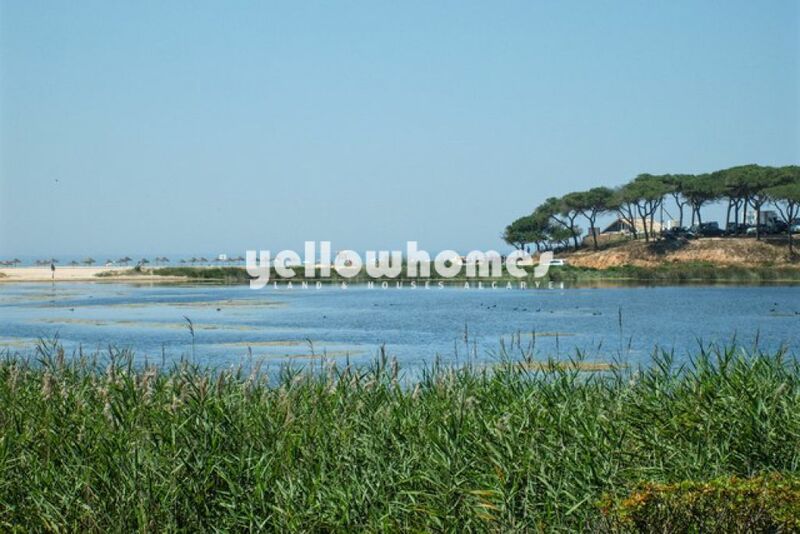 Home to unique and some of them endangered bird species this plot is located in one of the most well-known bird watching areas. 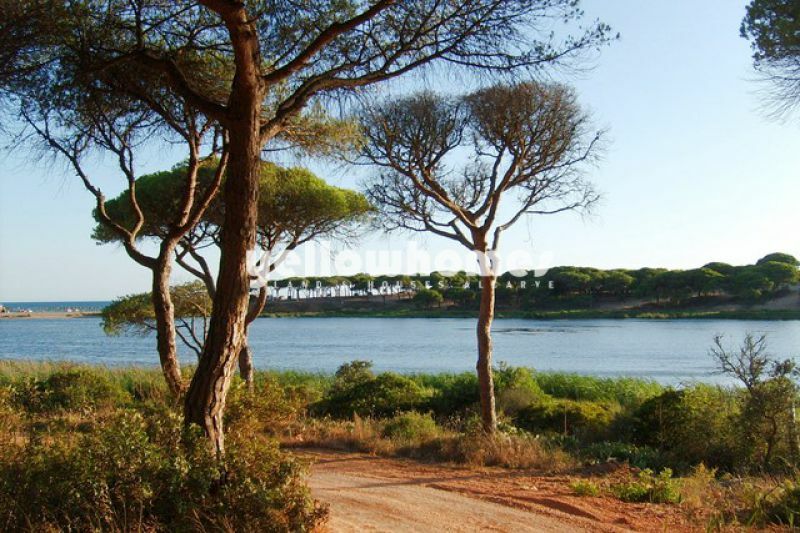 The end of the Ria Formosa and the starting of the amazing and fantastic famous cliffs of the Algarve, Fonte Santa is the place where all this comes together. 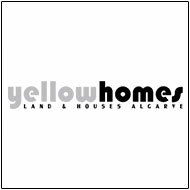 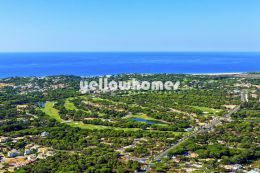 Only 10 minutes away from the Vilamoura Marina and the best golf courses of the Algarve, it is the perfect place for whoever is looking to build a 1st residence or a holiday home. 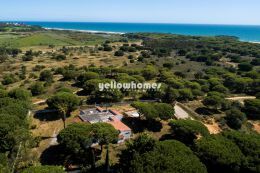 With assured quietness, a peaceful and truly unique nature setting, and total privacy from its neighbours and surrounding areas.